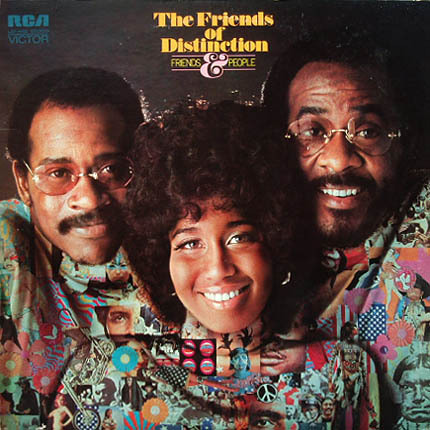 One of the most likable and vocally cohesive singing groups of the late ’60s and early ’70s, The Friends of Distinction’s music continues to live on. 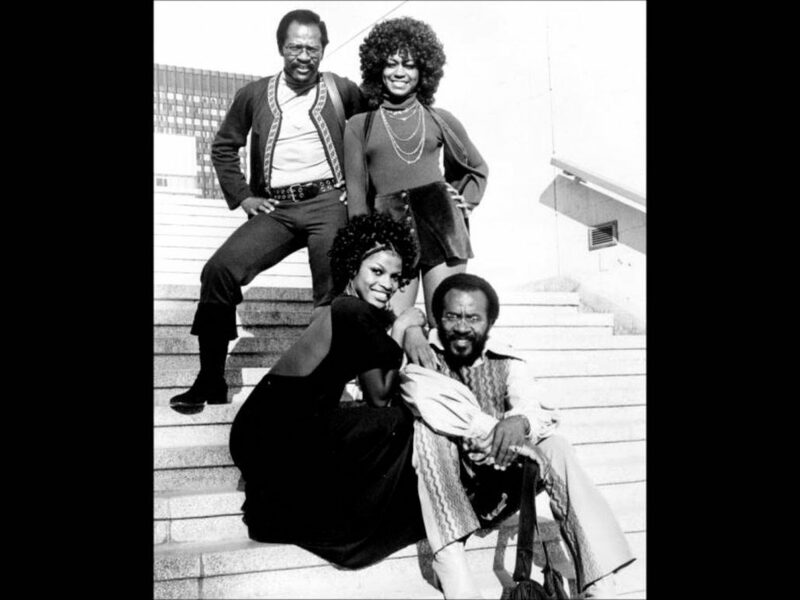 Formed by Harry Elston (performing with the group today), Floyd Butler, Jessica Cleaves, and Barbara Love in 1968 the Friends made some of the most memorable pop/soul music of all time. 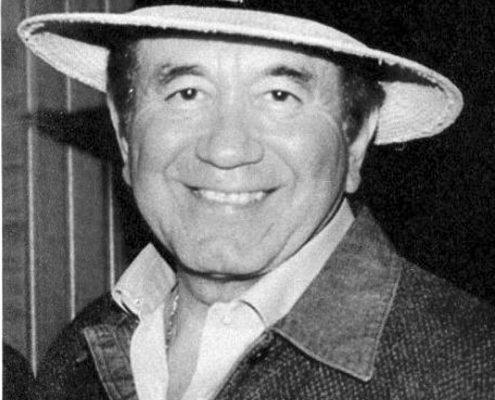 Harry Elston was singing with the Hi-Fis in the mid ’60s opening the show for the late Ray Charles in tours across the Country. 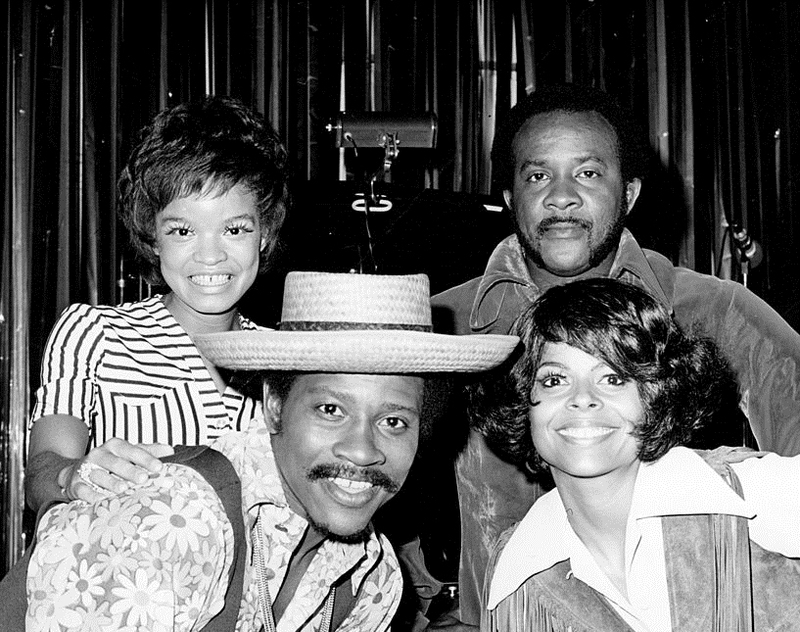 When the Hi-Fis broke up in 1966, members and friends, Marilyn McCoo and Lamont McLemore went on to co-found The 5th Dimension and Elston started The Friends of Distinction. 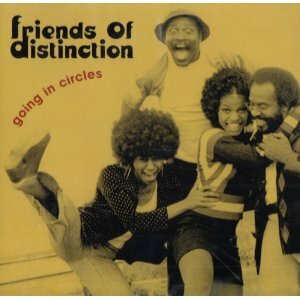 The newly formed Friends of Distinction signed with RCA Records. 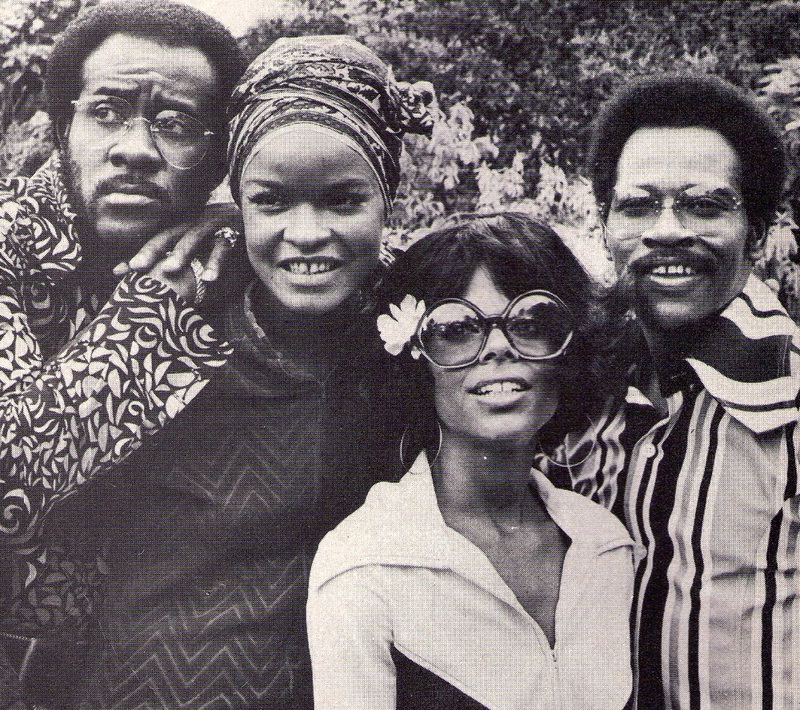 When the “Motown Sound” dominated the charts, The Friends arrived with a breezy California pop/soul sound. 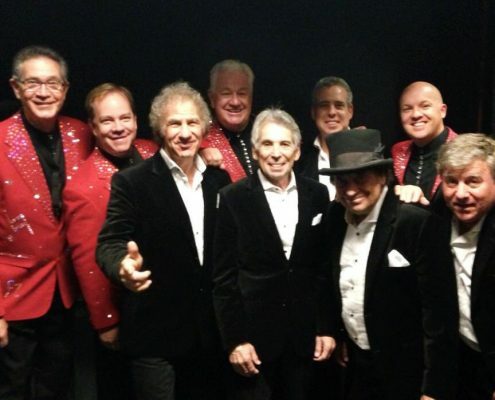 Great harmonies and crossover arrangements backed the strong lead vocals of the group. Combined with top-notch material, the Friends were a breath of fresh air on pop radio in ’69 and ’70. 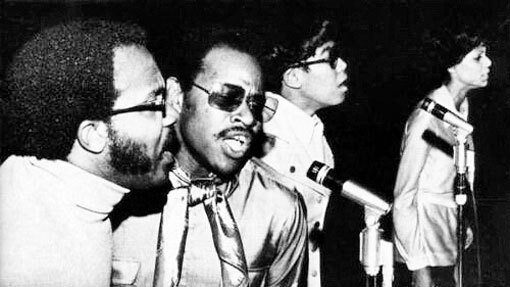 Grazin’ in the Grass, an Elston remake of the Hugh Masekela instrumental tune, hit the top 5 on both the Pop and Soul charts in 1969. Grazin’ was followed on the charts by Going in Circles and Love or Let Me Be Lonely, which was sung by Charlene Gibson. The Friends were quite prolific from 1969-71, releasing five albums with a sixth in 1973. They also released a number of great singles, including Check It Out and Neil Sadaka’s Time Waits For No One. You can find them all in The Best of the Friends of Distinction. Over the years the Friends’ biggest hits were remade by the Gap Band, Luther Vandross, pop artist Paul Davis, and the “That’s So Raven” star Raven-Symone. After a 15-year hiatus, Harry Elston and Floyd Butler, the founding members of the Friends decided to perform again. 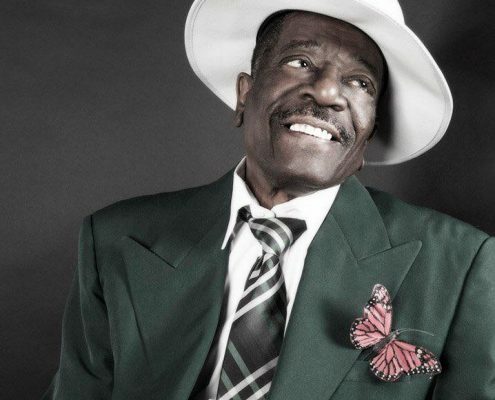 Tragically Butler died before the group reunion could be realized. After Butler’s death, Harry Elston formed the new Friends of Distinction having those same tight harmonies, a great look, and terrific energy. 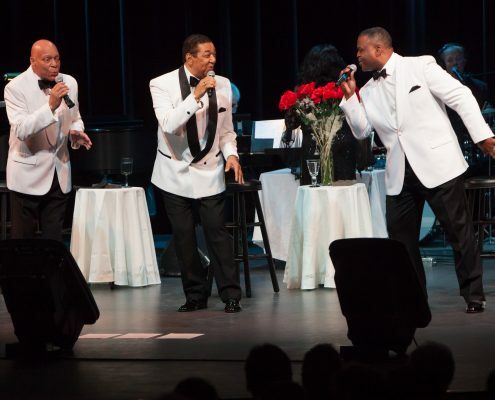 The group, Harry Elston, Geno Henderson, Wendy Smith Bruné, and Berlando Drake, currently tours and continues to entertain audiences 36 years after the world first heard The Friends of Distinction.